Here I am, back at it again with some exciting skincare products! 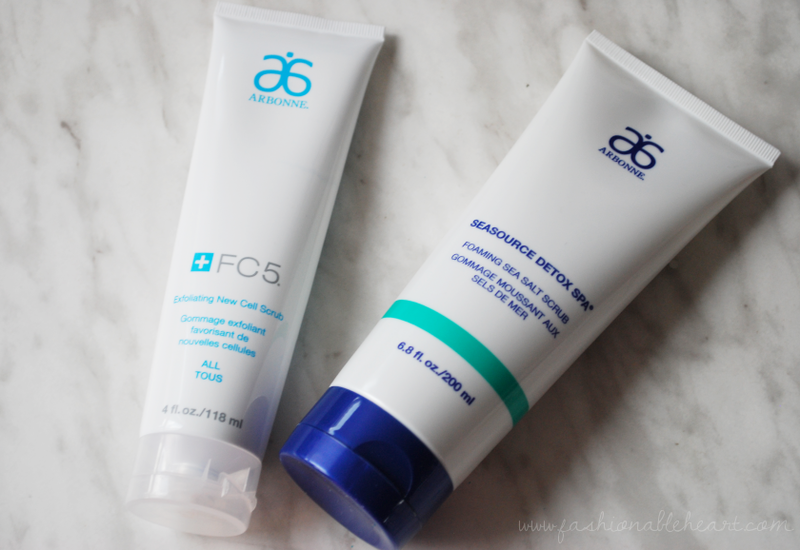 These two scrubs are from Arbonne, the Exfoliating New Cell Scrub and the Foaming Sea Salt Scrub. I never say no to a good scrub! Scrubs and moisturizers are probably the items I have the most of in my skincare collection. I recently showed my latest pamper routine that involved bath products, but I use these in the shower. I like to mix things up a bit! 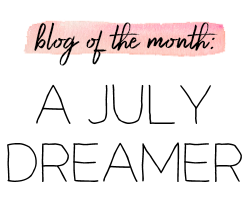 Keep reading to hear my thoughts on these two products! 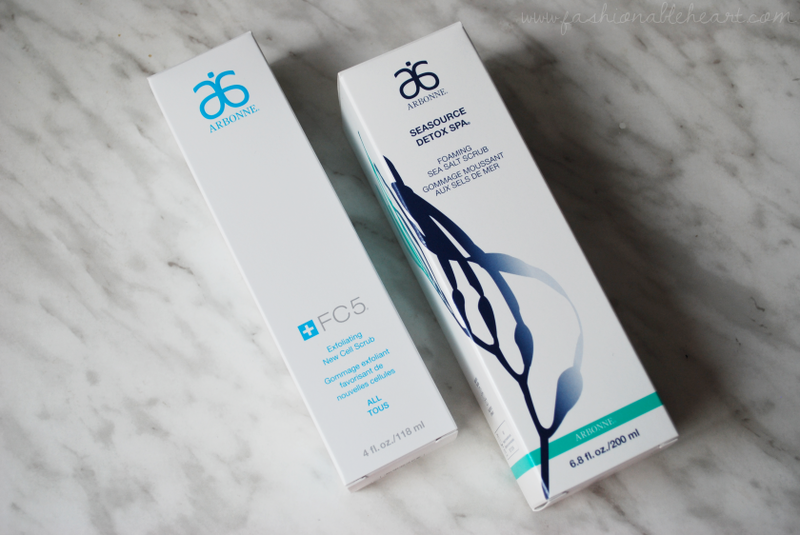 And click on the Arbonne tag at the bottom of this post to see other products that I have reviewed from the brand. The packaging is crisp and fresh and adds a nice pop of color in my shower. Because of the citrus in this product, I do have a mild reaction but I counteract it with a dose of Benadryl and I am good to go. Can we talk about what a nuisance that allergy is? Citrus is just about everywhere. I'm just happy that my reactions aren't more severe than itchy skin, hives, and migraines. Still not fun, I assure you. Bless Benadryl for existing! I don't usually share pictures of skincare formulas, but these two are worth showing. The New Cell scrub is bright white and the Sea Salt scrub has little white (oxidized polyethylene) microbeads. I am trying to stay away from plastic beads in products and there is controversy with products that use them. Between those, the pumice, and sea salt, the Sea Salt scrub is a little too harsh for my sensitive skin. But I've been using it on tougher areas like my elbows and heels with success. I love that it has a little foaming action. I cannot fully recommend this scrub for an all over scrub, but if you have dry and cracked feet and elbows, it may be worth a try for you. It retails for $40 US/ $46 CA. As for the New Cell scrub, it warns that your skin might stay red for up to two hours afterward. Having such sensitive skin, I was nervous upon first use but this does not feel abrasive at all. 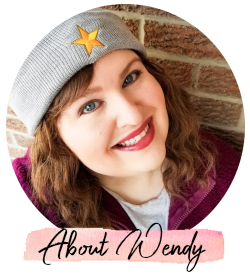 And while my skin did get slightly red (as it does with just about every single product that touches it - ugh), it did not last that long and it was not uncomfortable. This did make my skin feel very dry after, but a dose of moisturizer fixed that right up. While a breakout is rare for me, they can and do happen. This did not bring about any spots or issues. My skin felt clean and softer when all was said and done. This retails for $34 US/ $40 CA. As with any skincare item, I recommend looking at the ingredients and seeing if they will work for you. I mentioned my reaction to citrus, so I only use these once a week or every other week. There are plant extracts and fragrance oils in these that can cause reactions for some. Out of these two products, I like the New Cell scrub. I think it will be great during colder months to rescue facial skin from all of the dry air from the indoor heating units and the cold blustery winds outside. Let me know if you have tried either of these! Are you a scrub lover like I am?